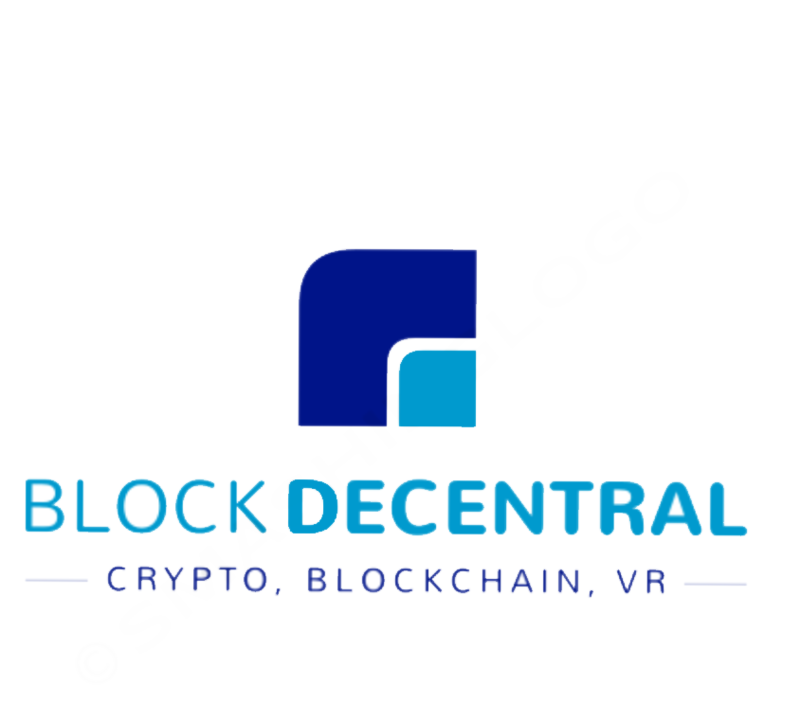 Block Decentral is a community for everyone to come together for the main purpose of crypto and blockchain. A big part of what I wanted for our community is for people to get something for being with us, earning for their participation. I figured the best way to do that is with our own coin. I loved the idea from the Bad Crypto Podcast to have a coin for our group, something that people could just get without needing to pay for it, to let them know they were a member of that group officially and have something to show off. When I pitched the idea people didn't like the idea of a s**t coin type token with no value, and they wanted it to be worth something. Now to give value to the coin that you earn for your content, we have a marketplace set up with it. You can spend your BD on a select line of crypto assets and other various items. You can also submit crypto assets and coins to our marketplace, for BD, and if sold you will be paid with %100 of the selling amount of BD.